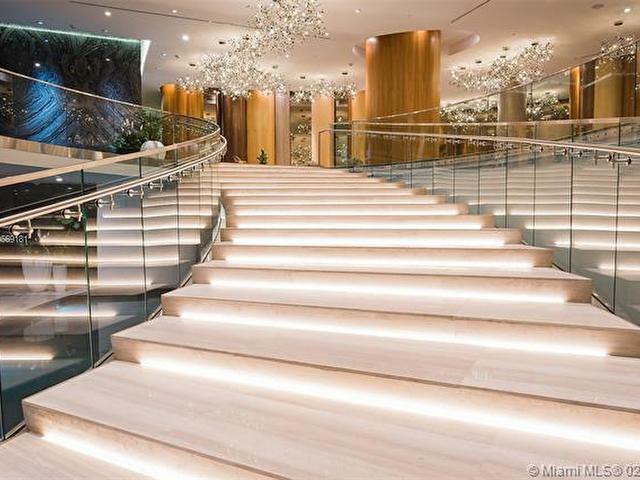 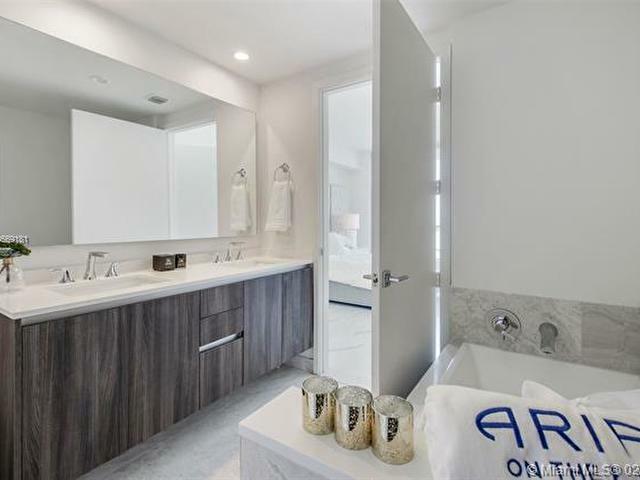 Spectacular brand new 2 bed 3 full bath at Aria On The Bay. 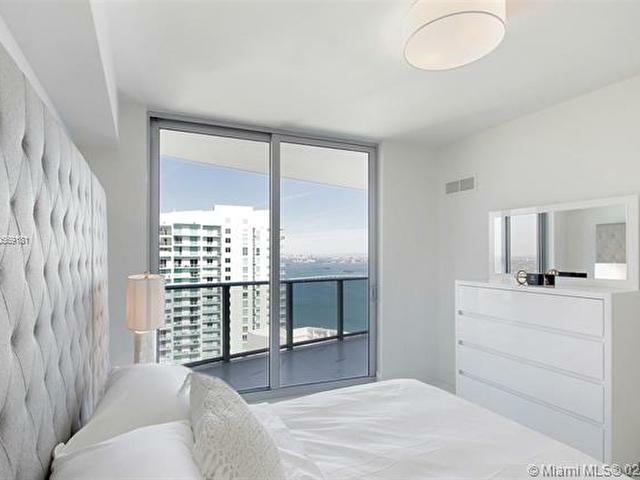 Impeccably furnished with brand new flooring (including balcony), brand new closets and light fixtures. 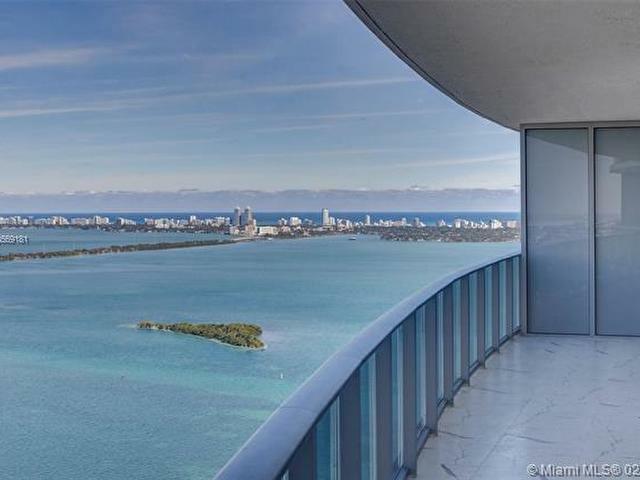 Amazing views of the bay and the city. 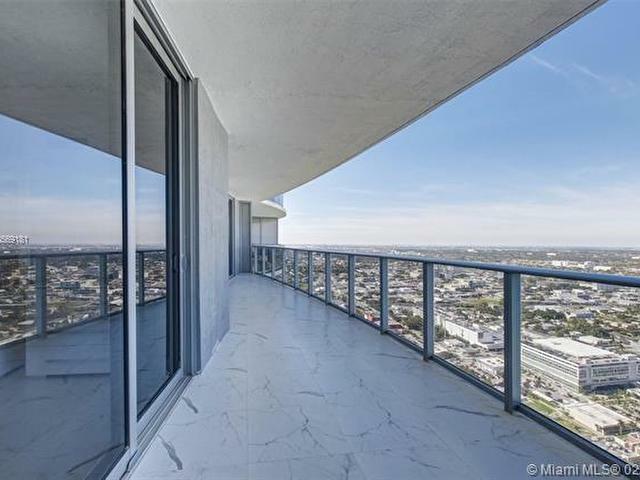 Balcony is very large great for entertaining! 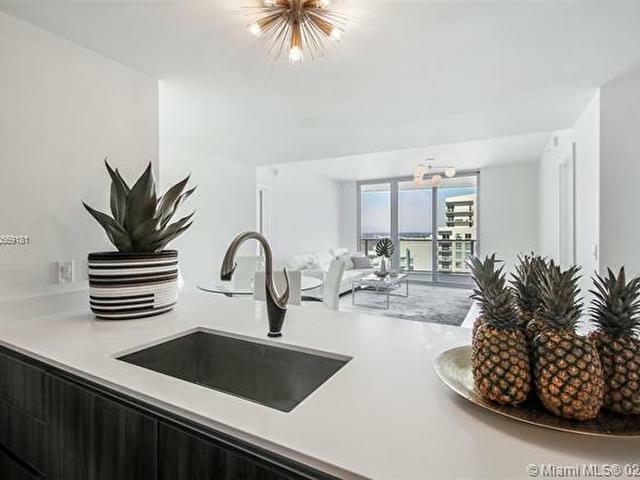 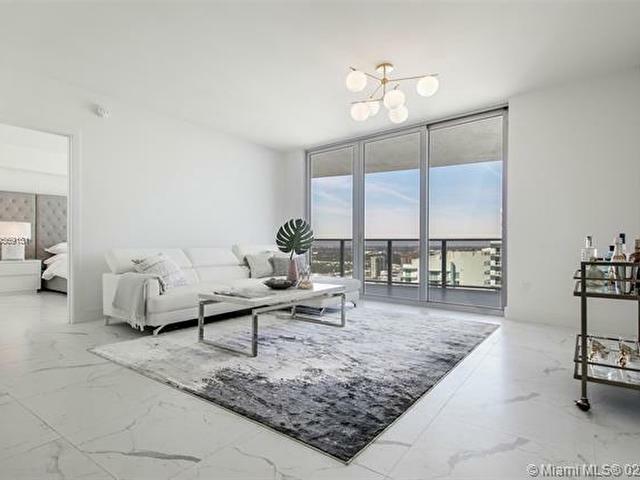 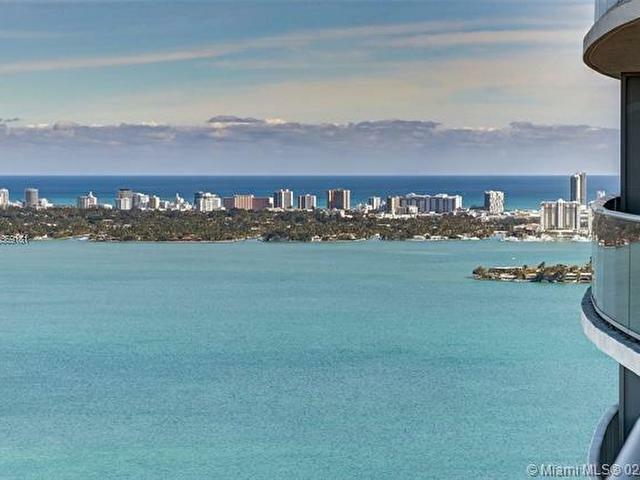 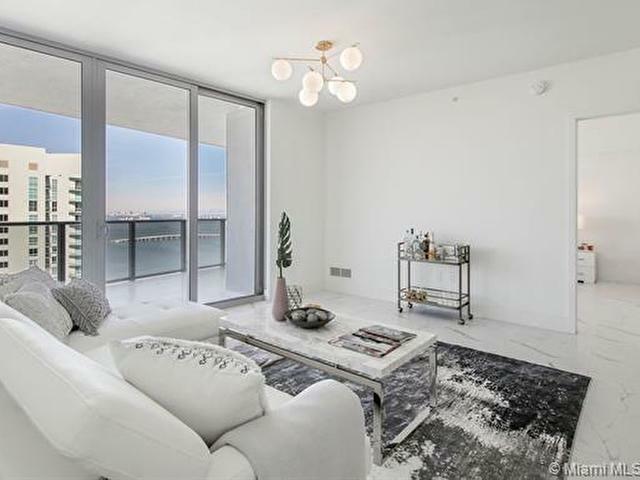 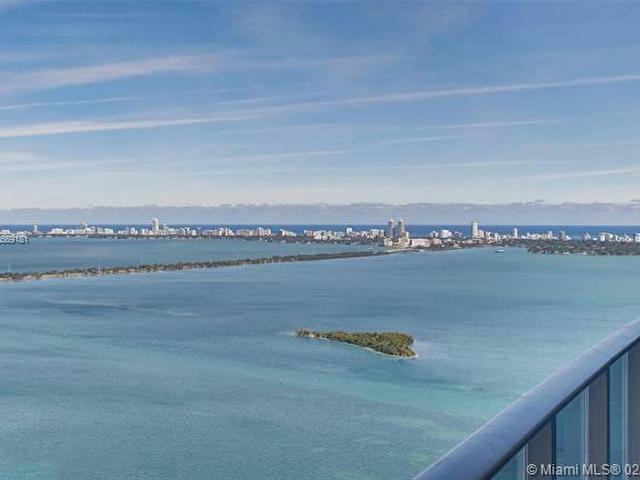 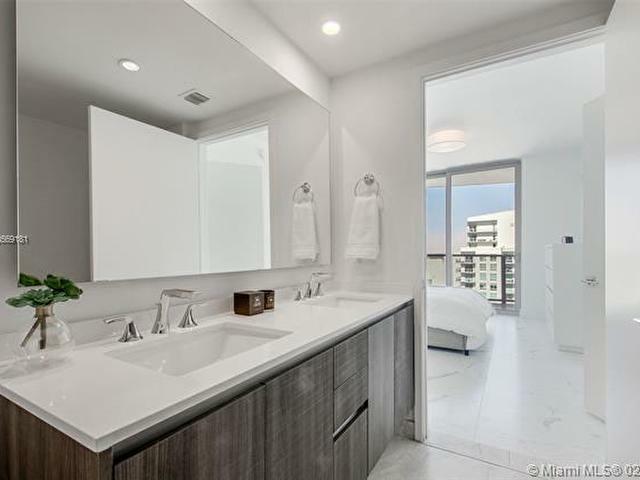 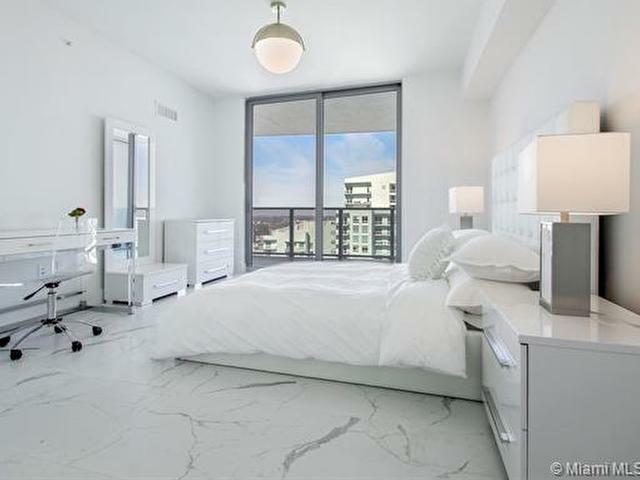 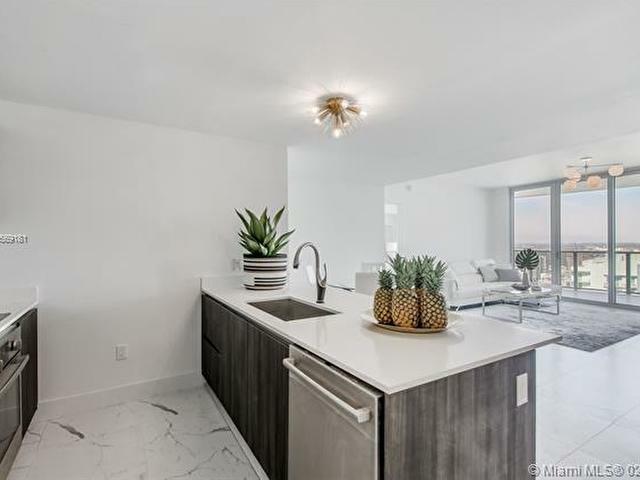 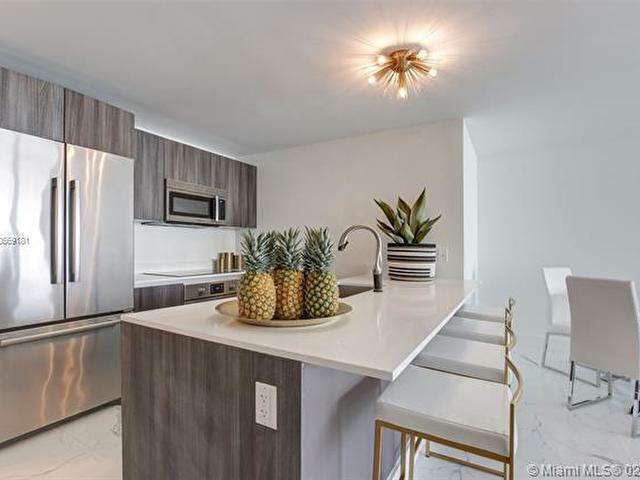 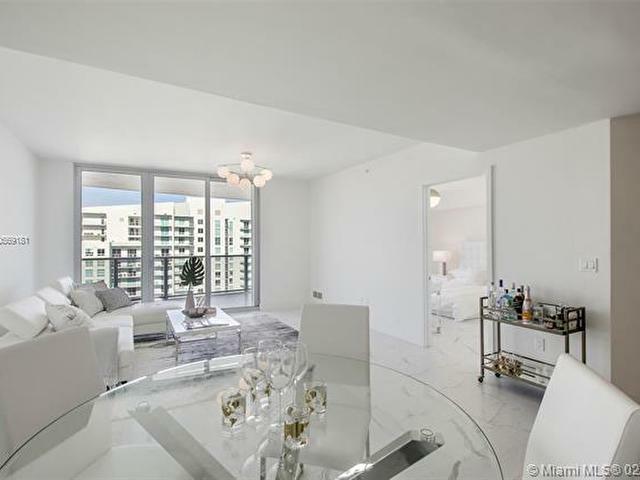 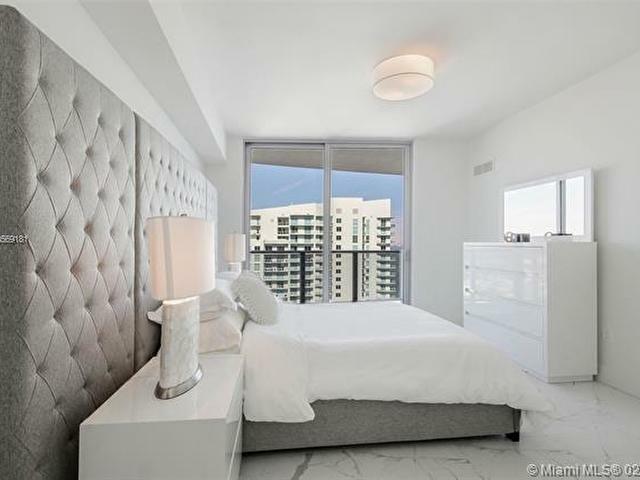 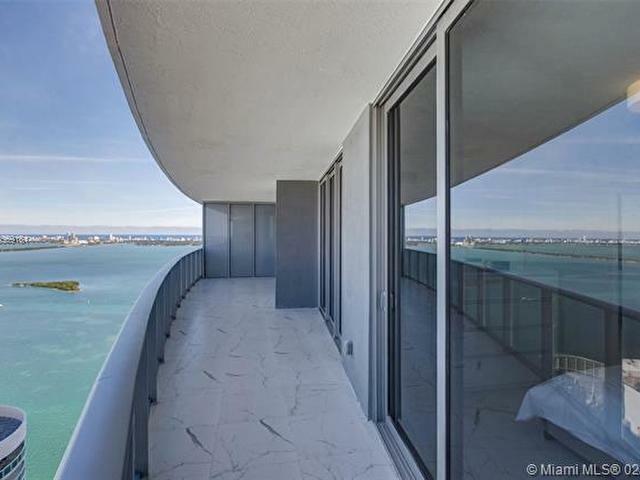 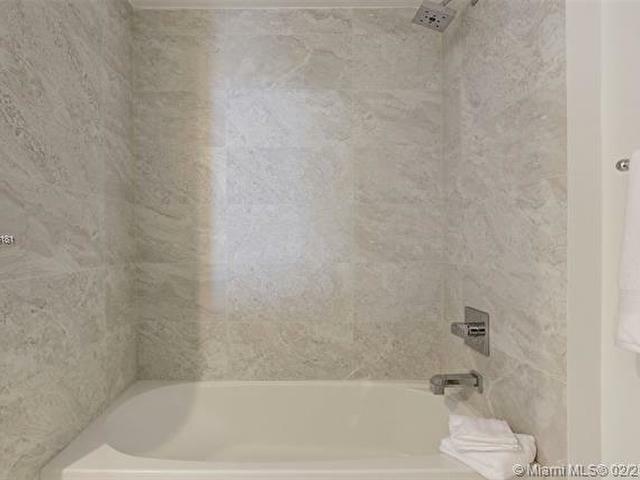 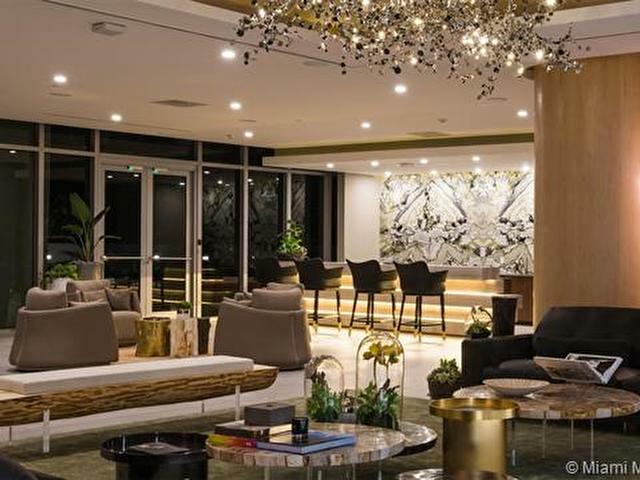 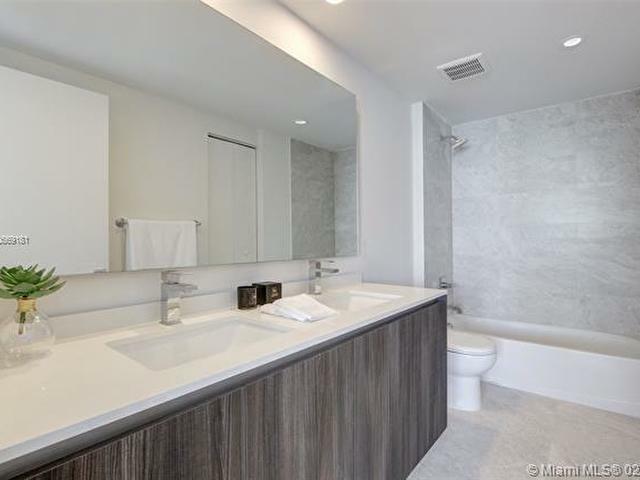 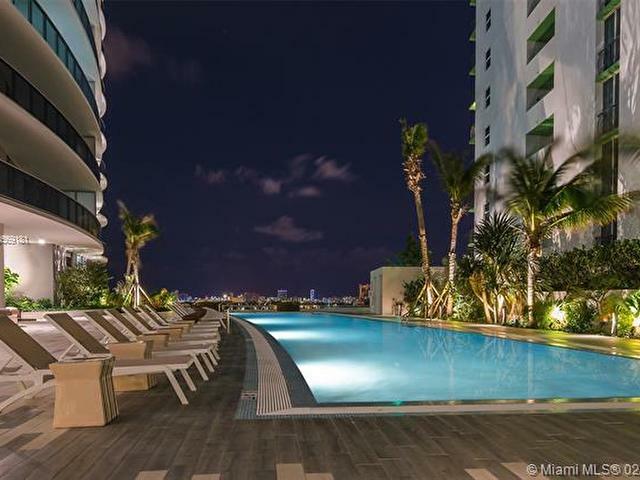 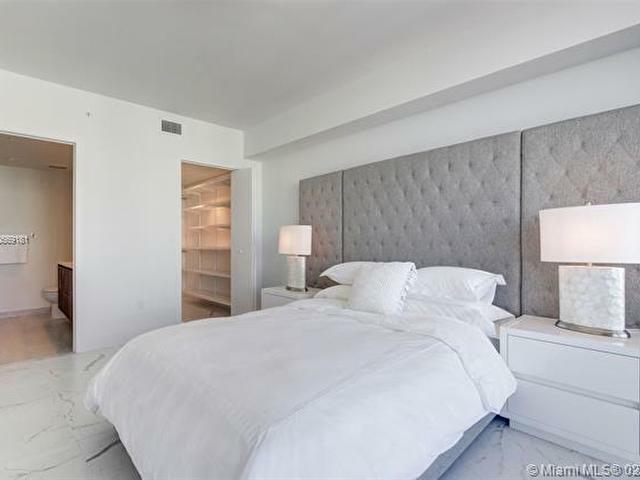 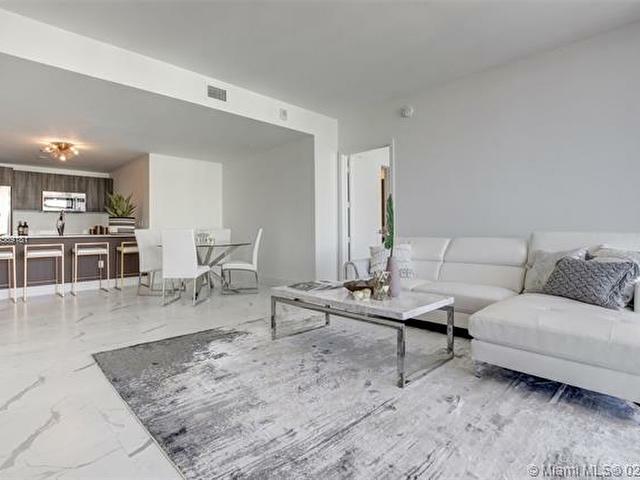 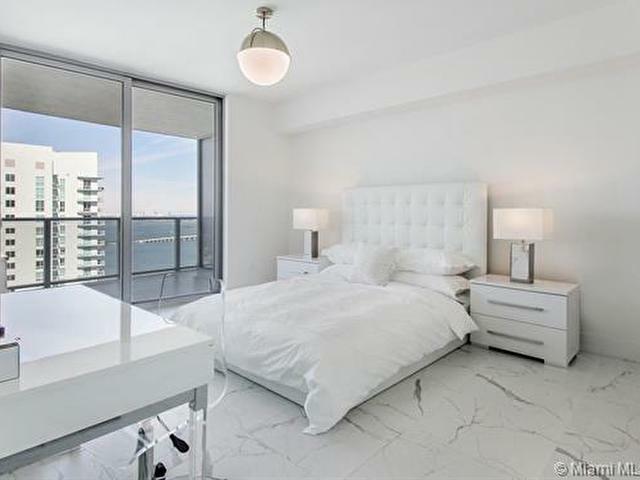 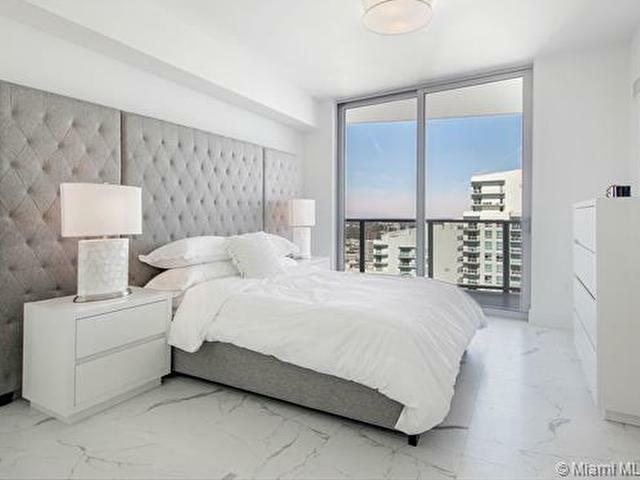 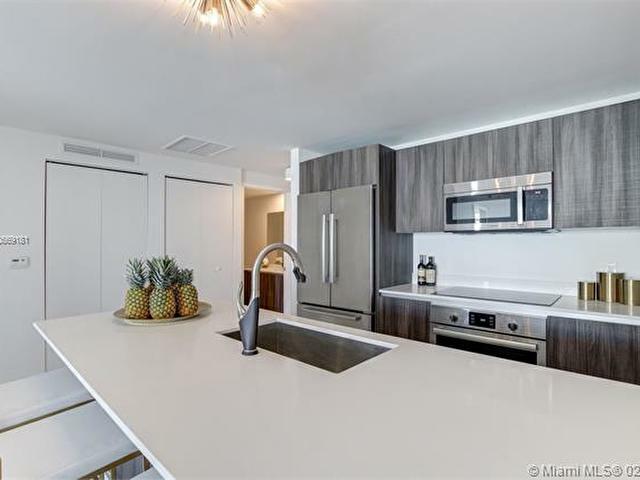 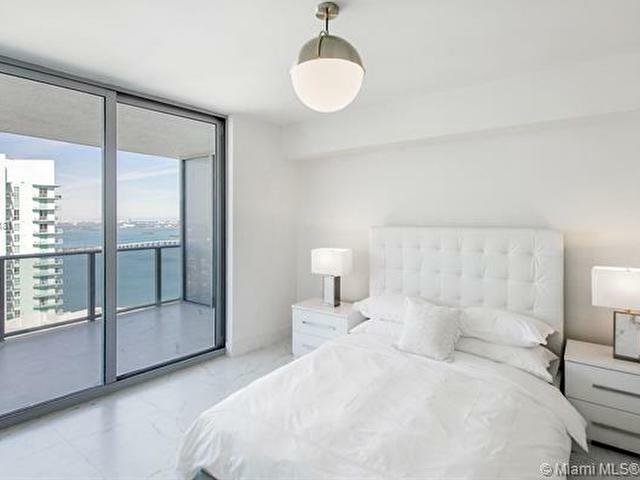 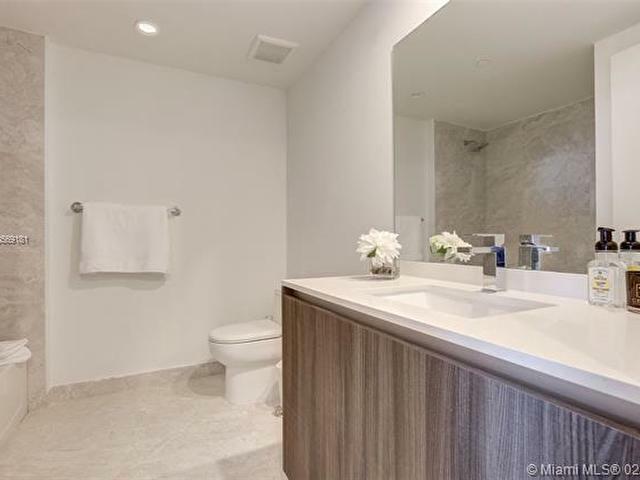 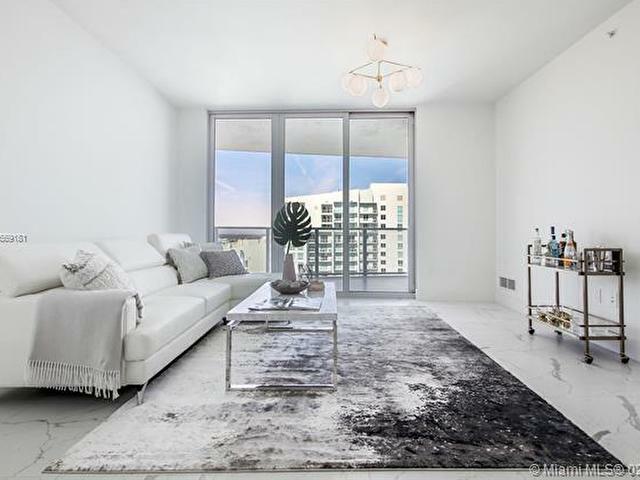 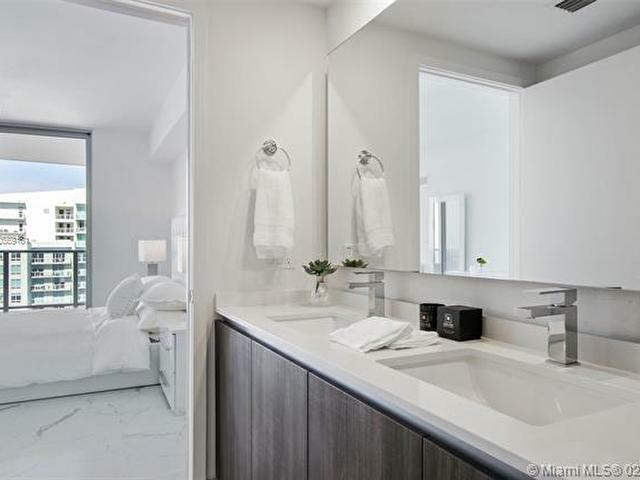 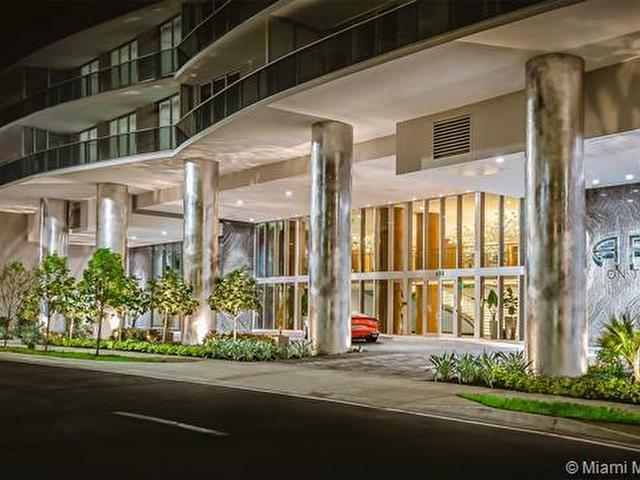 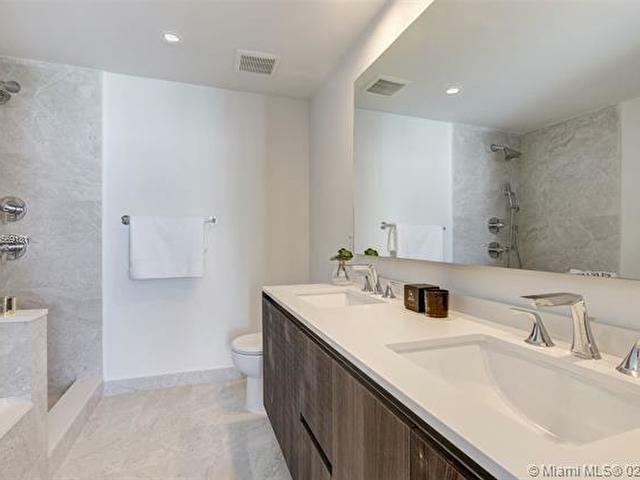 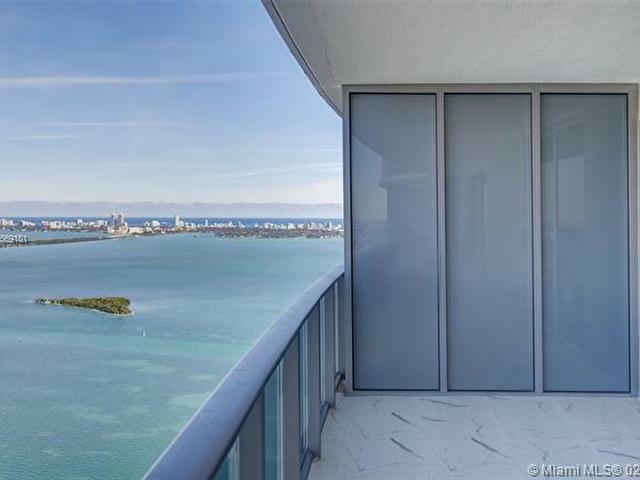 This building has superb amenities, very central located - close to Key Biscayne, 5 minutes to SoBe, Brickell, downtown, Wynwood, Design District. 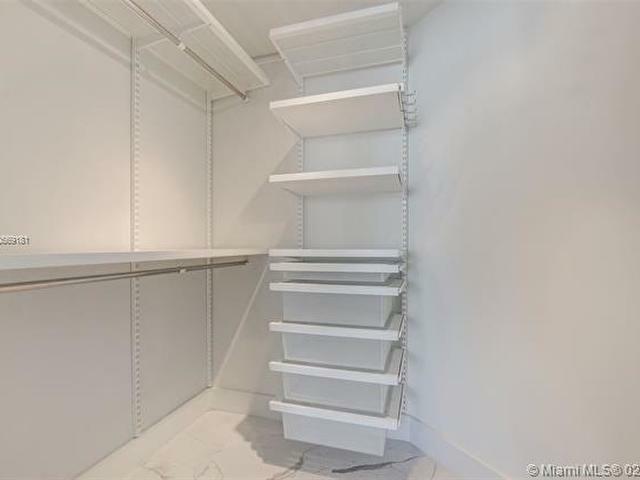 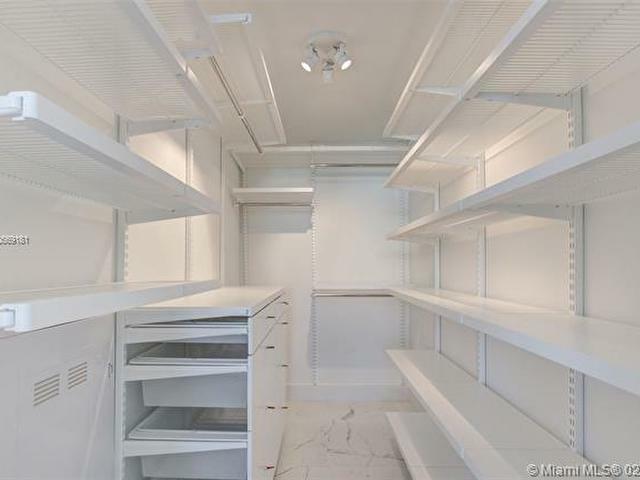 Unit comes with 2 parking spaces on a very low floor!! 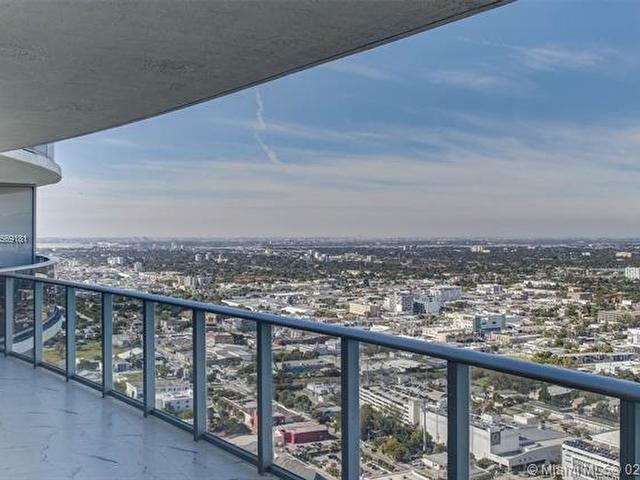 Furnished one of the few units in the building with unobstructed views.